A woman in a man's world among the Pueblos of the SouthwestThe first woman anthropologist to work in the Southwest, Matilda Coxe Stevenson (18491915) helped define the contours of anthropological research at the turn of the twentieth century. 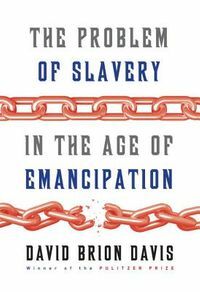 In this first book-length biography of Stevenson, Darlis A. Miller challenges older interpretations of her subject's life and work as she traces one woman's quest for professional recognition in the face of social constraints.Stevenson worked for more than a quarter century with the Bureau of American Ethnology and was the only professional woman to hold a full-time position there. 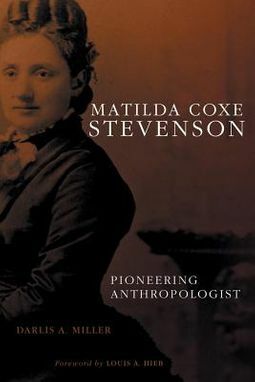 Despite the obstacles posed by gender bias, she earned recognition for her pioneering ethnographies of the Zia and Zuni Indians.Miller also examines Stevenson's field techniques in the context of the anthropology of her day, as well as the personal traits that contributed to her professional success but caused some colleagues to focus more on her personality than her accomplishments.As Miller shows, Stevenson's work fostered a better understanding of Pueblo cultures and helped to undermine racial stereotypes. 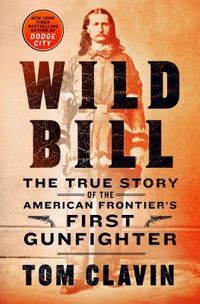 This book gives her due recognition, lending compelling insight into a remarkable career while offering new views of the earliest field studies of Puebloan peoples.